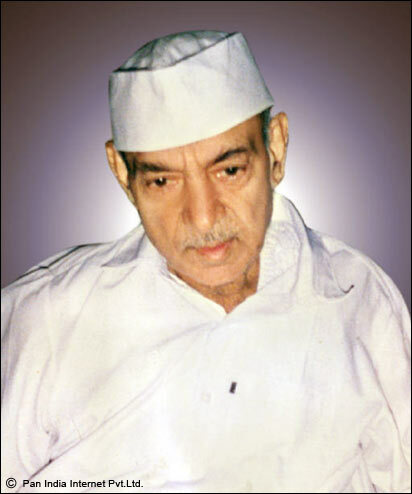 The Nirankari movement was founded by Baba Dayal Das and was considered to be a movement of purification and return. The main focus behind the Nirankaris movement was on deficiencies in religious practice. Although they did not criticize theology but according to them the appropriate path to reach God was through worship based on meditation rather than complex rituals and rites. Dharmshalas used to be their official place of meeting for morning prayers. The Nirankaris always showed importance to the importance and authority of Guru Nanak and of the Adi Granth (the source of all authority and knowledge). They were motivated and convinced in the spiritual path to reach god. They worshiped formless Gos and obeyed Guru and his orders faithfully. As a practice they were asked to serve their parents well and avoid all bad habits. They were against begging and emphasized the need to work for earning. Women were given utmost respect. In all, the Nirankaris stressed on many religious practices and even built a series of worship centers staffed by their own priests.